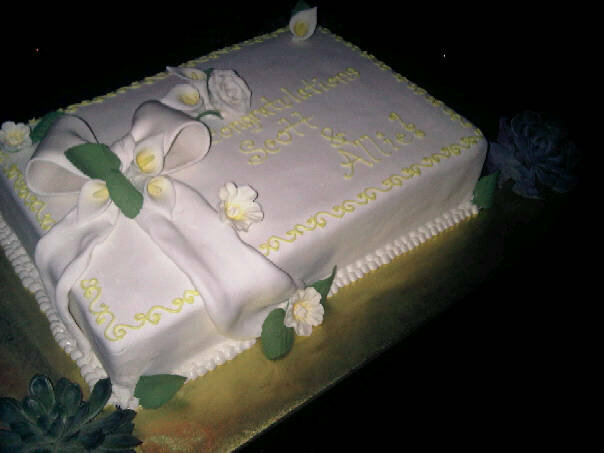 Last night we joined family and close friends at Butter for Allie Rizzo and Scott Sartiano’s engagement party. We were dubious when Allie texted us that she was engaged on April Fool’s day but were thrilled to confirm that it was the real deal. The usually boisterous Butter was toned down for the occasion and was filled with flowers, candelabras, cake and well wishers. 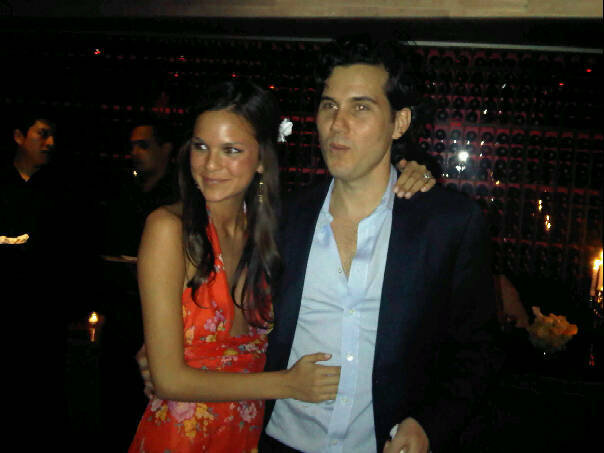 Others toasting the happy couple included Allie and Scott’s parents, Michelle Trachtenberg, Chef Todd English, New York Knick’s David Lee, Richie Akiva, Eugene Remm, Mark Birnbaum, Grace Gomez Brea, Romulo Danta, Ariel Moses, Lisette Sand-Freedman, Alexandra Lenas, and Stefan Rich. The official pictures have not been released yet so for now our camera phone has to suffice. Congratulations and Best Wishes to you both.